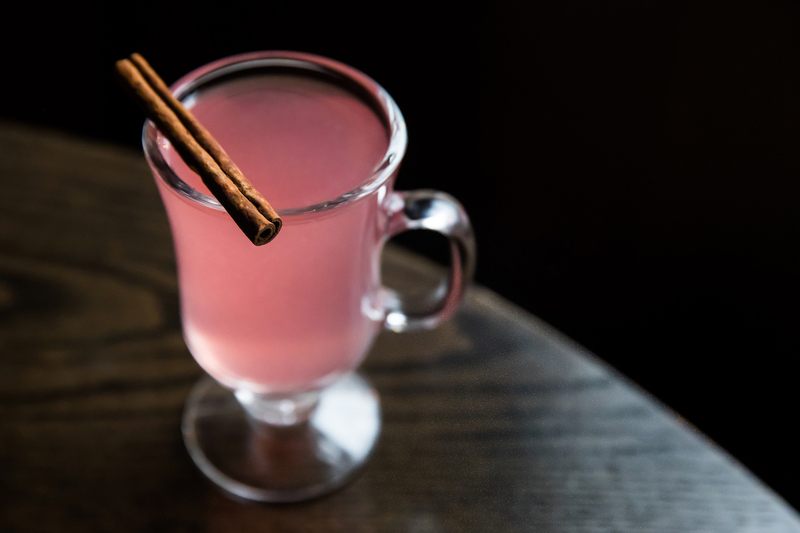 Traditional hot toddies are simple propositions: liquor, hot water, and honey. Maybe some herbs or spices if the composer is feeling inspired. Despite the small ingredient list, they deliver a big hit of heat. 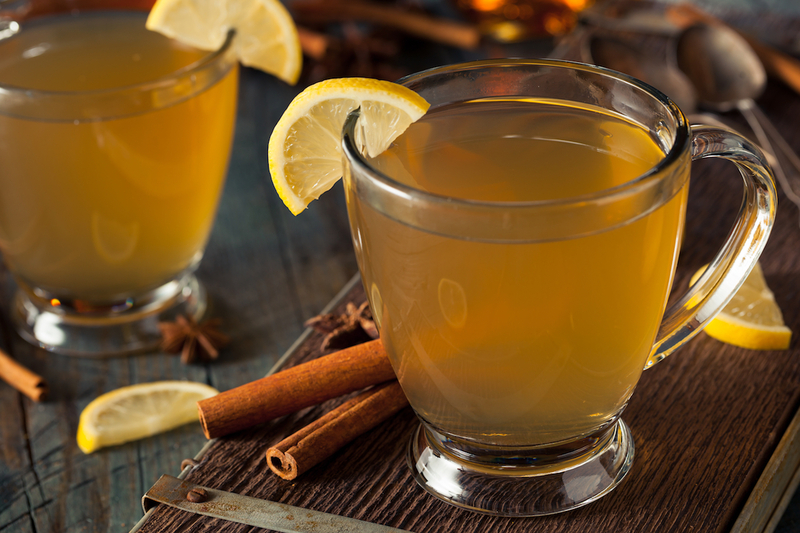 Here are 9 top hot toddies to sip when the mercury drops. 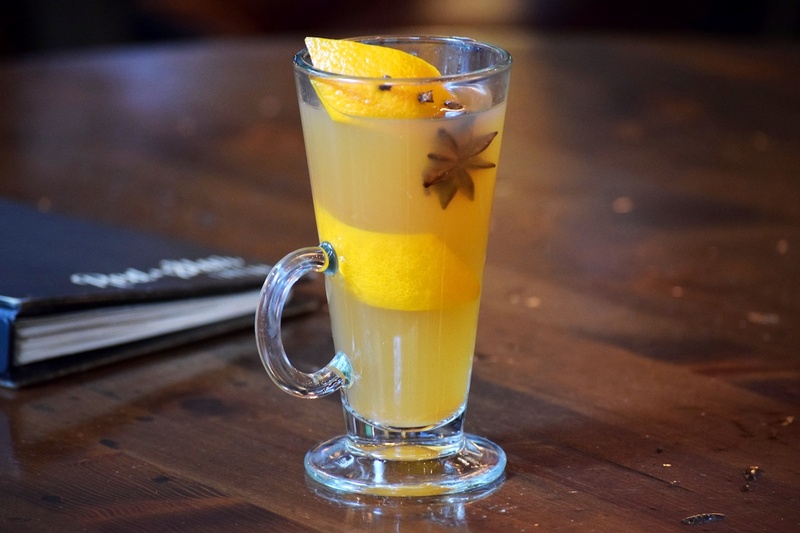 The apple hot toddy is redolent with a wealth of warming spices: clove, cinnamon, allspice, and nutmeg. Powered by rye and Luxardo maraschino liqueur, and sweetened with spiced syrup, apple tea gives it depth. A cherry speared on a sprig of rosemary, cinnamon stick, and orange peel finish it off. Make a reservation at Travelle Kitchen + Bar. The Hottie Choco Toddy will cure all your winter blues. 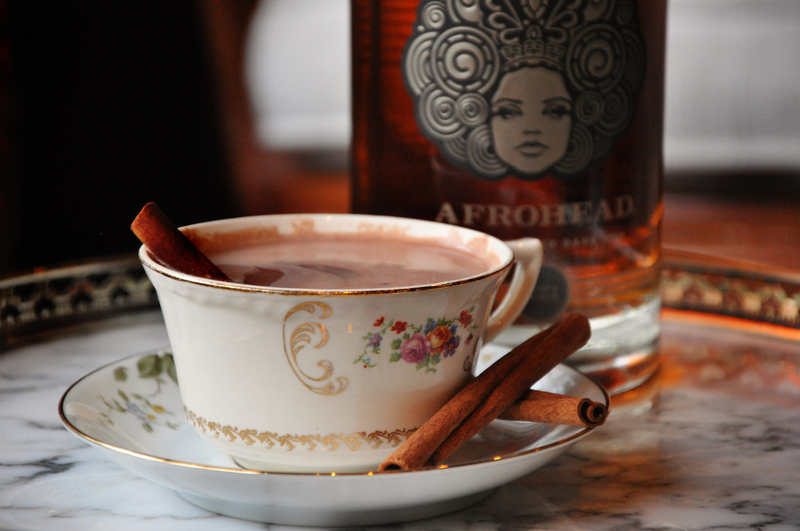 Made with hot chocolate and Afrohead Briland 07 dark rum, it’s garnished with a cinnamon stick. Doctor Feelgood would surely approve. Make a reservation at Death or Glory. With a name like Beety.S.M., you know this cocktail is going to be dangerously delicious and tantalizingly titillating. Beet-infused tequila is the dominant flavor, while allspice, lemon, and honey take on sub roles. Whip and blindfold sold separately. Make a reservation at Bergerac. This concoction should take care of your pesky cold. Bourbon and apple brandy are smoothed out with spiced ginger honey and lemon juice. Have three and you’ll forget you were even sick in the first place. Make a reservation at Coda di Volpe. Meet the Loddy Todday. Forged with Bluecoat gin, Campari, Laphroaig scotch whisky, lemon juice, and Buddha’s Blend tea, it’s a powerful potion. Just what you need when it gets dark before happy hour even starts. Make a reservation at the Oyster Bah. 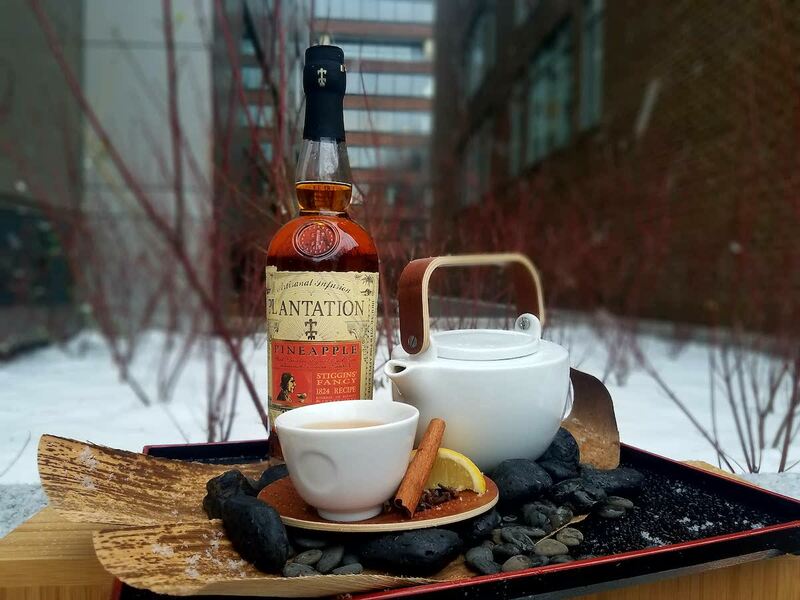 The VDC Hot Toddy brings a taste of Old Dominion to the District. It’s powered by Virginia Distillery Company’s Virginia-Highland whisky. Deep citrus notes prevail, courtesy of orange bitters and orange rooibos honey syrup. Make a reservation at Degrees Bistro. The process begins by fermenting honey crisp apples to make apple cider. 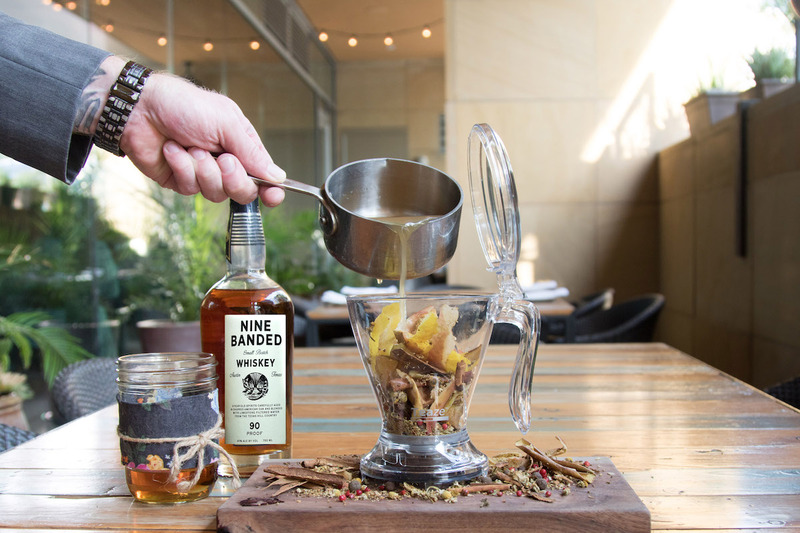 The cider is warmed to order, mixed with locally produced Nine Banded whiskey, and passed through a tea steeper packed with herbs and cinnamon sticks. The cocktail is finished off with a generous spoonful of pie filling. Make a reservation at Fixe. Feeling down? 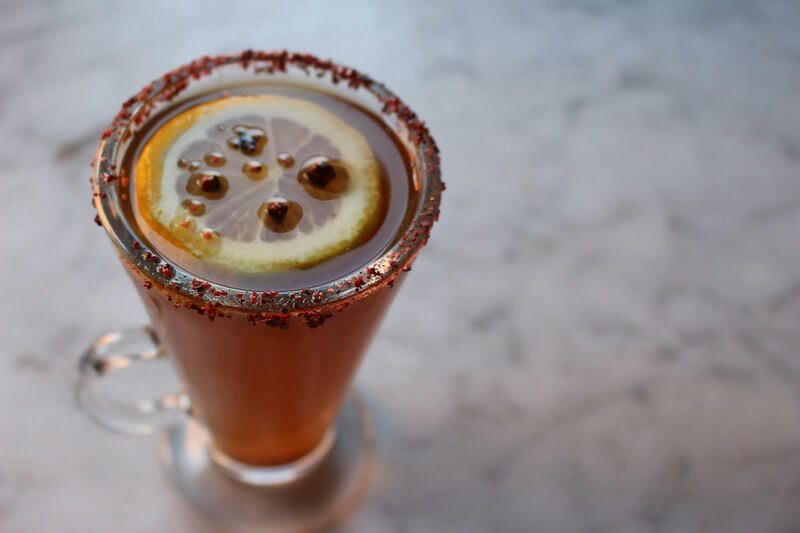 The Harvest Hot Toddy will perk you right up. Bourbon, apple cider, and a fetching clove-rosemary syrup are given equal standing in this aromatic prizewinner. Make a reservation at Red Star. This is not your average Japanese tea service. 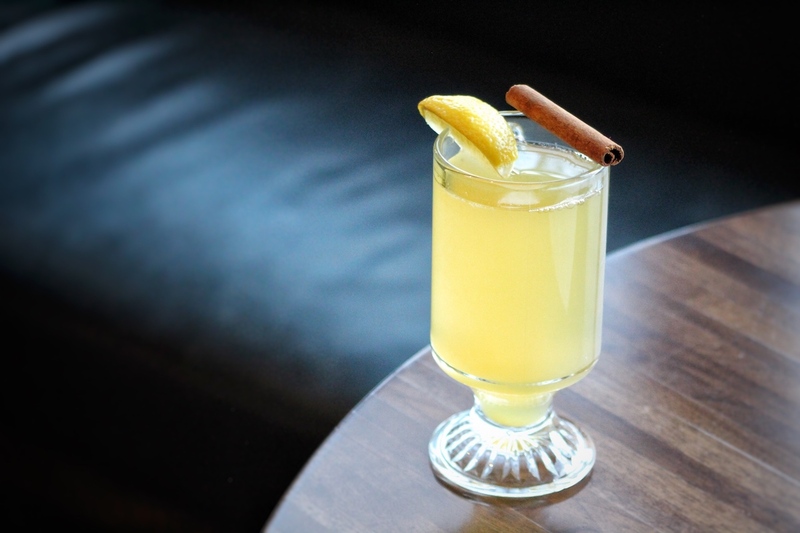 The Nobu Hot Toddy features Plantation pineapple rum stirred, ginger liqueur, chile liqueur, honey syrup, and cinnamon and clove-infused tea. The finished product is rich with citrus and floral notes, plus a tiny zap of spicy heat. Make a reservation at Nobu. 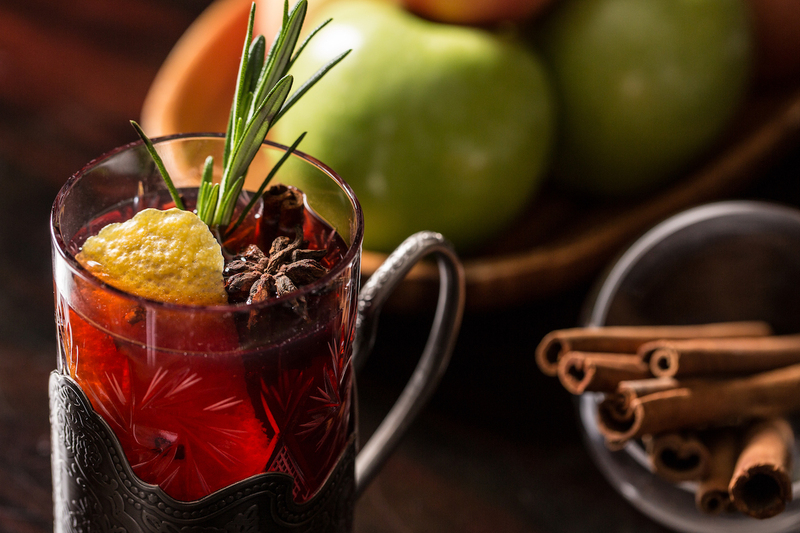 Who mixes the best hot toddies? Let us know here or over on Facebook, G+, Instagram, Pinterest, or Twitter. And, remember to snap + share your #dishpics with us on Instagram for a chance to win in our weekly giveaway. Photo credits: Christina Slaton (Oyster Bah); Afrohead Rum (Death or Glory).